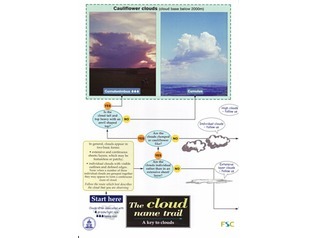 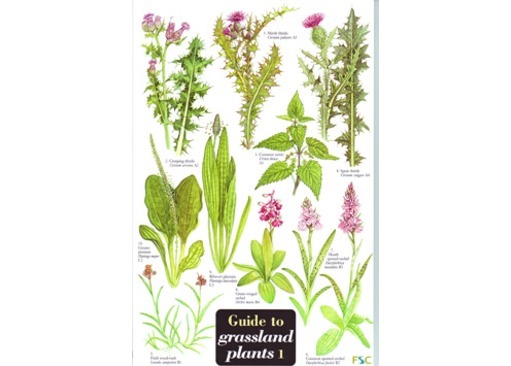 Need an identification guide to grassland plants? 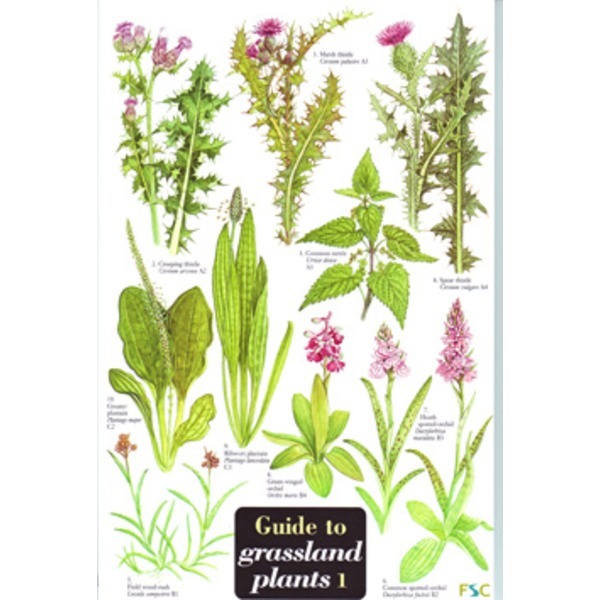 Grasslands can be very diverse habitats, composed of more than just grass. 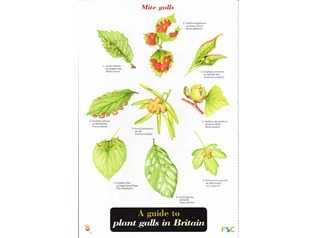 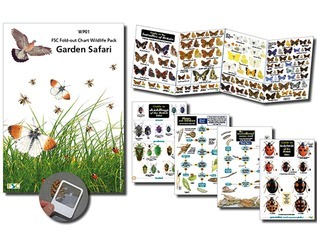 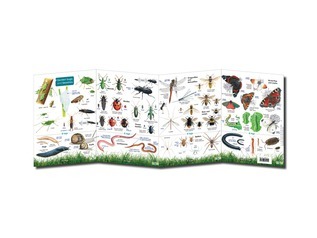 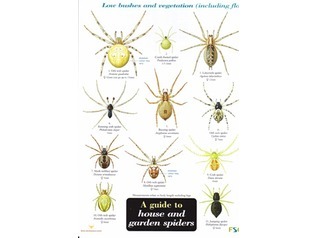 This 12-panel laminated fold-out chart has 64 colour illustrations and 23 black-and-white illustrations of common grassland plants, other than those occurring on chalk or limestone. 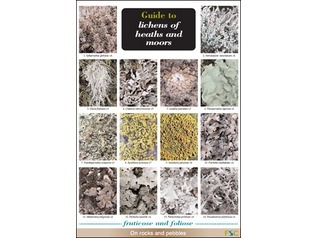 The key is based on leaf characteristics so that plants can be identified when not in bloom.